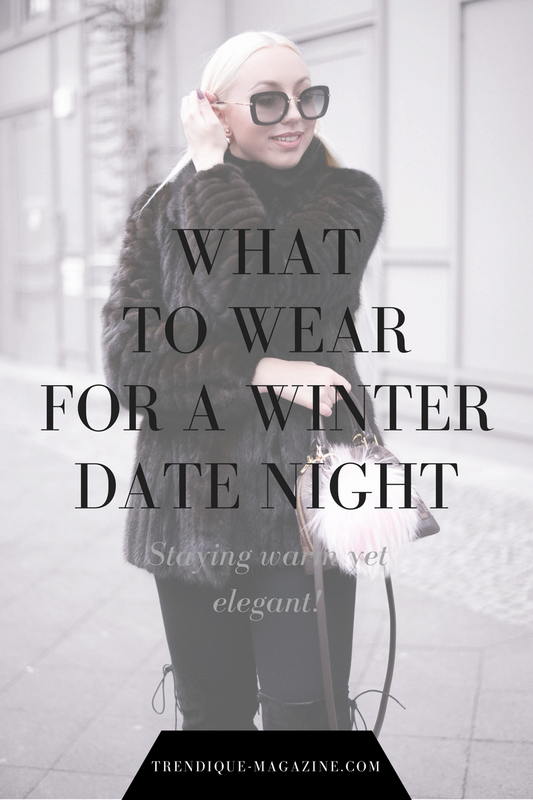 Winter is for sure the cuddliest season of them all, but what if you need to dress up for a date night with your boyfriend or husband? Leaving your cozy sweater at home would be a great idea but I got you covered with an elegant yet super warm date night outfit. 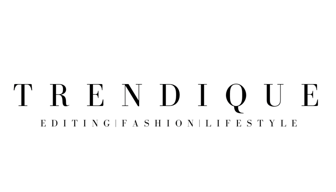 CHOOSE THE WARMEST YET MOST ELEGANT COAT YOU CAN FIND! Now, it doesn't matter if its real or fake fur- but a fur coat is probably the best for a romantic winter date night. It will keep you super warm and snuggly while looking elegant and chic. I know, I know... I've been talking about turtlenecks so much lately, but it's true! They are simply the best during winter! And I'm not talking about these chunky knit turtlenecks- I'm talking about thin and elegant turtlenecks. You can find them in any color and with lots of different details like ruffles or ribs on it. They will also keep your neck warm the whole evening. To keep your legs even warmer, you should definitely go for over-the-knee boots! They are not only super on trend right now, some of them also come with a thicker lining inside which will keep your feet extra warm! Also: Doesn't matter if the over-the-knee boots are flat or with a heel- they always look great! This outfit is sooooo chic! Love love love!!! Your fur coat is amazing, I love it ! Love this outfit! especially those glasses!